Hopefully, the win over Lions will be the turning point for Cowboys team and both offense and defense will be capable of playing on this or higher level. This was definitely one of the most important games of this season since Dallas squad is now at 2-2, but more importantly, we saw some real life from the offense. It looks like that most of the issues have been solved, at least they were far better in almost all aspects of the game. 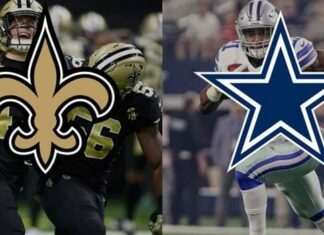 The victory over Detroit Lions is not enough to immediately forget all those mishaps from first three duels and to say that we have a squad ready for playoffs and Super Bowl. The team that came to the AT&T Stadium was also at 1-2, but they came after a win over New England Patriots. On the other hand, we did see some significant improvements, and we can’t ignore those either. One of the biggest issues in the first three weeks was the fact that there were no big plays when we needed those. 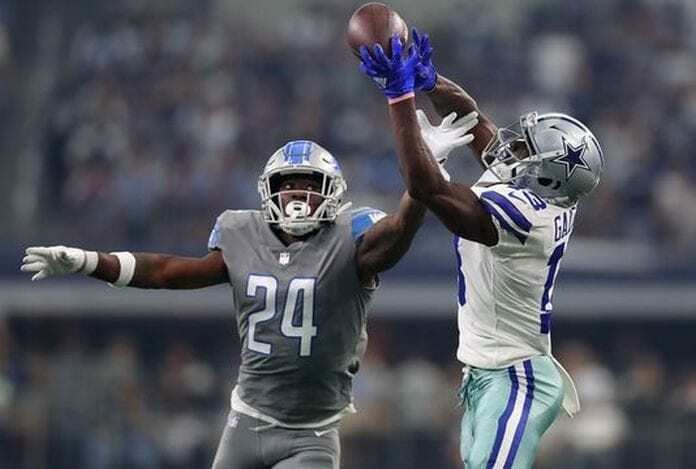 We saw only three situations when Cowboys got more than 20 yards and only in the first half of the Lions duel they produced three big plays that went over 30. 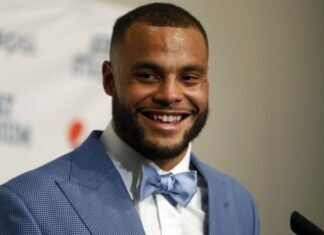 What is more important, Dak Prescott was involved in all of those with two short passes that turned into big gains and one 37-yard pass to Michael Gallup. It is important for any franchise to represent a threat on both runs and passes. We saw that executed almost perfectly in Week 4 by Cowboys. Prescott managed to hit his targets and Lions had to spread more and set their defense against the pass, this gave more room for Zeke and short passes after which we saw more gains. The clash with Detroit was still far from perfection in terms of execution on both offense and defense. Matthew Stafford was incredible, he managed to find targets like he was sending laser guided footballs and we saw Chidobe Awuzie beaten more than once even he was covering receivers almost perfectly. After another precise pass to Tate, the scoreboard was saying 24-23 in Lions favor with only 2:17 on the clock. During a few previous weeks, we didn’t see many big plays from Prescott and this time around he needed to conquer more than a half of the field to set Brett Maher to hit a fourth field goal and secure the victory. 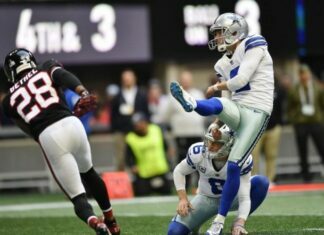 With a few great plays, Dallas squad managed to set Maher in a great position, and he nailed that 38 yarder, that was his fourth in the match. 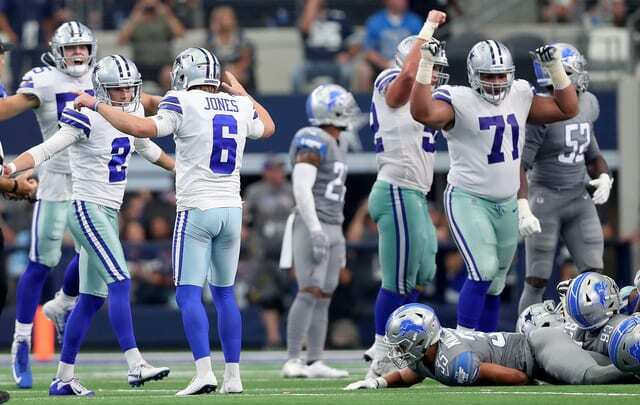 One thing that we need to notice, while this was pretty much the best offensive performance of the Cowboys this season, it was also clear that in some cases they simply can’t go all the way. Because of that, we saw Maher on the field more than we wanted to. In the end, he was precise four times and secured the win for his team.